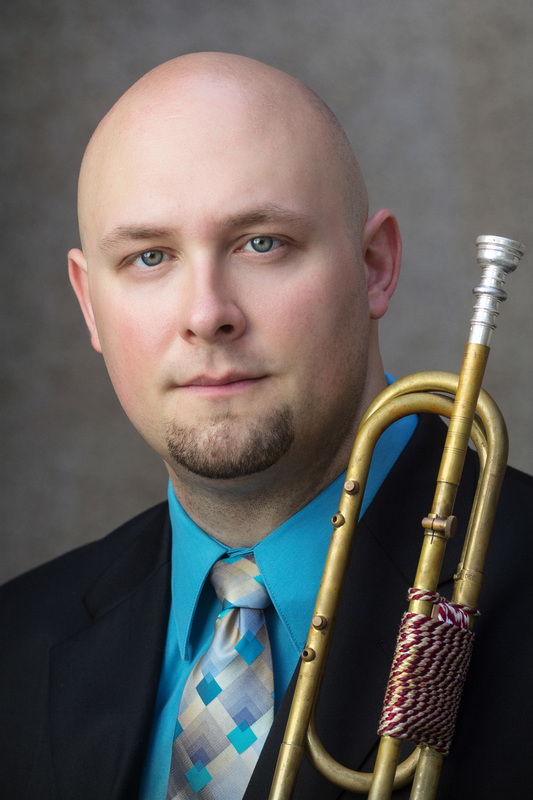 Louie Eckhardt is currently pursuing a Doctor of Musical Arts degree in trumpet performance at Louisiana State University, studying trumpet and Baroque trumpet with Dr. Brian Shaw . Currently, Louie is a member of the Monroe Symphony Orchestra, the Acadiana Symphony Orchestra, and the Chimes Street Brass Quintet. He appears regularly with the Baton Rouge Symphony Orchestra, Rapides Symphony Orchestra and the Louisiana Philharmonic Orchestra.